German singer Benjamin Appl will enthrall Ho Chi Minh City music lovers at a "From Europe with love" show on April 21. 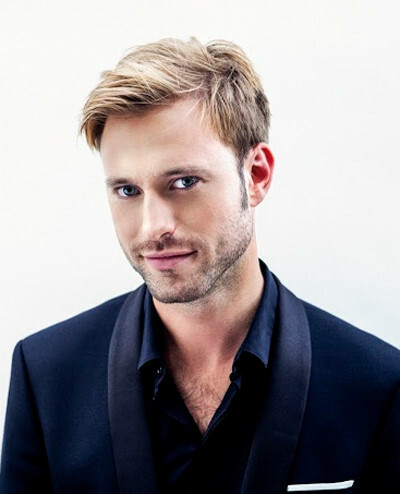 Benjamin Appl who is accompanied on the piano by Vietnamese artist Bich Tra will sing songs composed by Robert Schumann, Franz Schubert, Johannes Brahms, Felix Mendelssohn, Benjamin Britten, and Francis Poulenc. Appl born in 1982 is a famous German singer. He has won many awards of European academies of music and performed at renowned theatres like Barbican Centre in the UK, Concertgebouw in the Netherlands, Konzerthaus in Austria and Philharmonie de Paris in France. Bich Tra will also serve as an art director of the music night. Ms Tra is the first Vietnamese person who has been awarded the Associate of the Royal Academy of Music (ARAM) for her contributions to the music profession. She worked with Appl in London.